This is our core product launched in Apr-2013. In Sep-2013 RBI mandated mPOS solutions to be EMV compliant. We are now offering an EMV Level 1 and 2, PED/PTS certified device connected to the mobile device using a secure blue-tooth connection. The solution has successfully achieved VISA/ADVT and Mastercard/MTIP certifications. The solution is offered along with our Acquiring Bank partners (HDFC Bank, YES Bank, IDBI). We expect to work with more banks shortly. mPOS is hosted inside a PCI-DSS compliant environment at Netmagic Corporation’s Vikhroli/Mumbai Data Center. 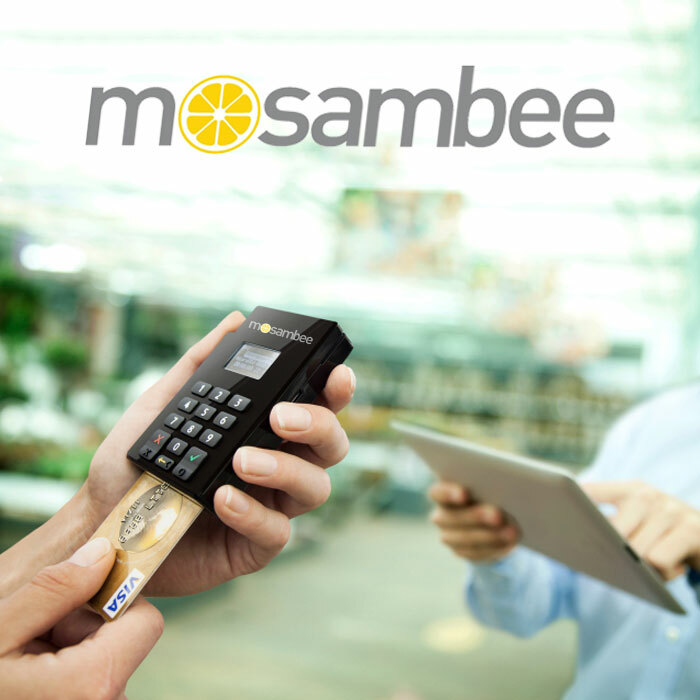 mPOS is also available as an API (Application Programmers Interface). The API can be used by third-parties to integrate mobile payments to their own products. mPOS is also offered as a white-label solution and is currently being implemented in Bangladesh and Nepal by our partners who are themselves, leaders in their respective countries. Merchant provides mPOS devices to their staff and configures their mobile devices using the Dashboard. The system sends download credentials to the mobile devices. The application is downloaded on the mobile device and is registered with the server. The user uses an OTP (One Time PIN) sent to his mobile number and sets-up his PIN. The user is now ready to use the system. The user can also retrieve history transactions.